I had been thinking about getting this palette for the longest time and finally I bit the bullet and ordered it and boy am I glad I did! 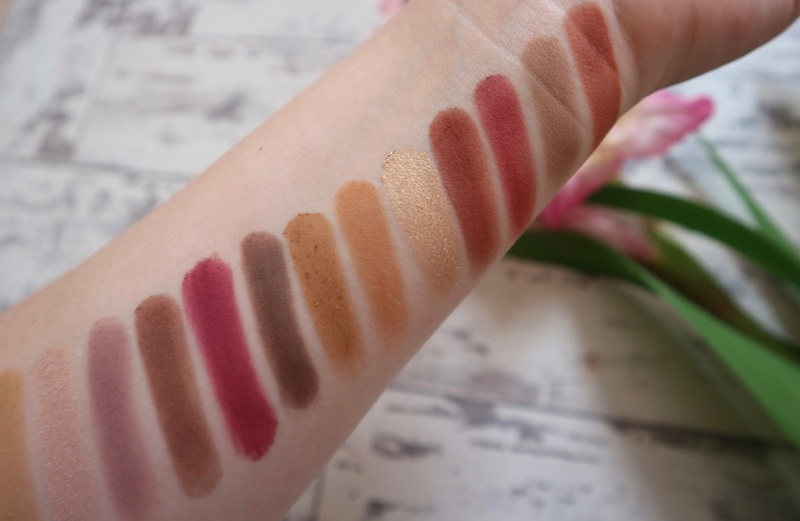 This palette retails at £41, I ordered mine from Beauty Bay. You get 14 eyeshadows that let you create stylish day to night looks. It features 11 Matte shadows and 3 Metallics. Shades from Left to Right -Tempear, Golden Ochre, Vermeer, Buon Fresco, Antique Bronze, Love Letter, Cyprus Umber, Raw Sienna, Burnt Orange, Primavera, Red Ochre, Venetian Red, Warm Taupe, Realgar. ALL the eyeshadows are EXTREMELY pigmented - A little goes a long way! 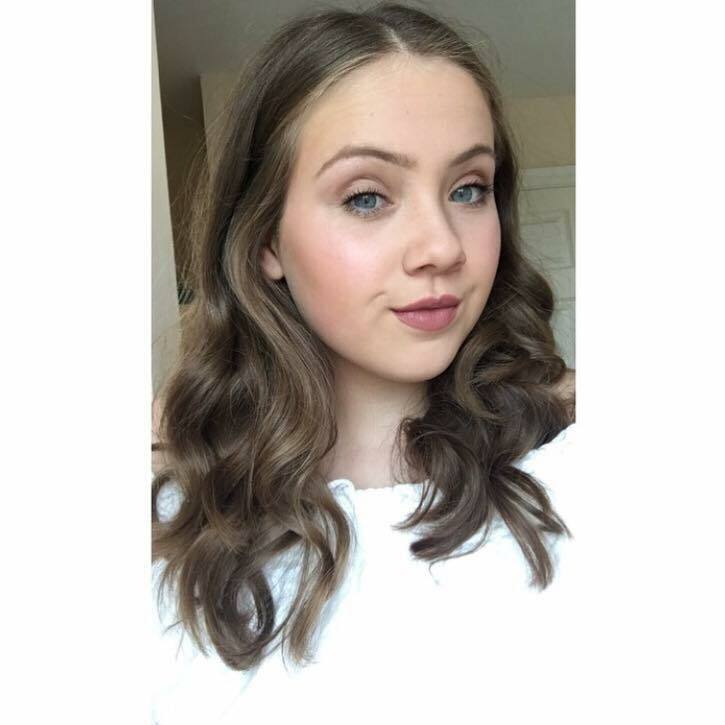 You can create so many versatile looks from Bold to more Natural. It comes with a decent double ended brush that can come in handy, unlike many other palettes. The eyeshadows are very easy to blend - they don't blend away to nothing (if you know what I mean). Its unlike any-other palette on the market in terms of quality and range of shades. It's Expensive, probably not the most affordable palette if you are on a budget. If you aren't into bold bright looks this might not be the palette for you. A more warmed toned neutral palette such as the Morphe 25b might be better suited and less expensive. The packaging although its super cute, it does get dirty very easily. Some of the eyeshadows do have quite a bit of fall out, which can prove to be messy. Personally I love this palette, it's the perfect palette to create fun bold looks. Though it is slightly more expensive than others on the market, I know that I am going to get a lot of use out of it! 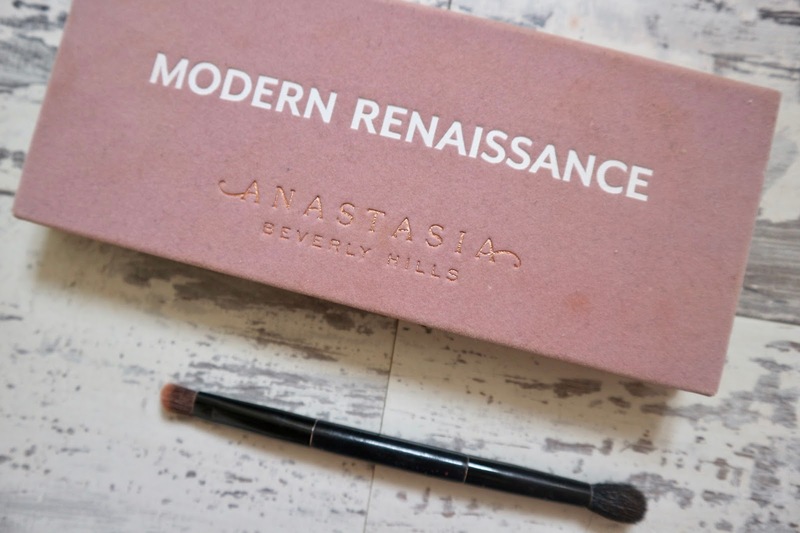 Be sure to let me know your thoughts on the Anastasia Modern Renaissance Platte in the comment section below!